VERY MOTIVATED SELLER. Medical Issues so seller is accepting any offers presented. 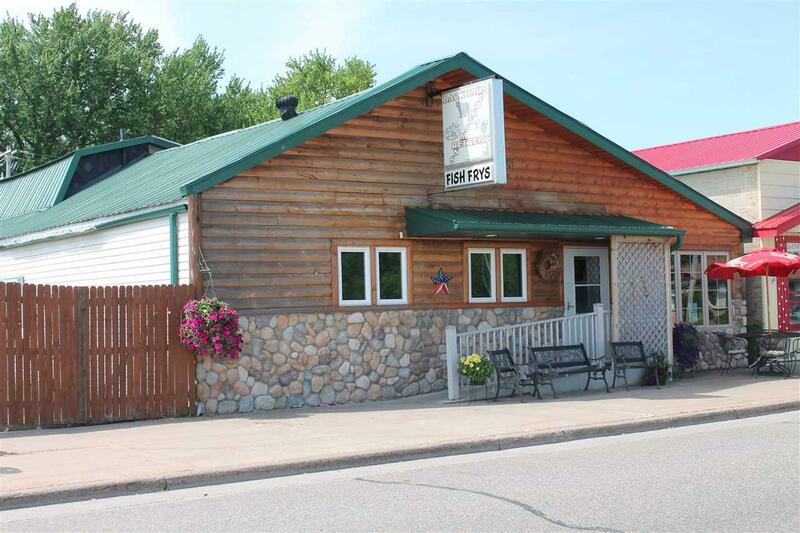 Established turnkey bar/grill/restaurant in the heart of Wabeno on the high traffic Hwy 32. 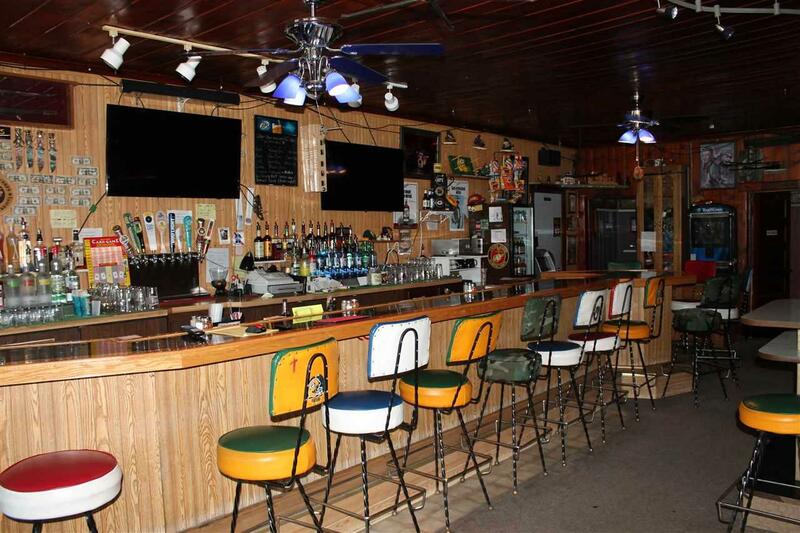 Property is also located on the Nicolet State Trail which is heavily used with ATV's/snowmobiles. 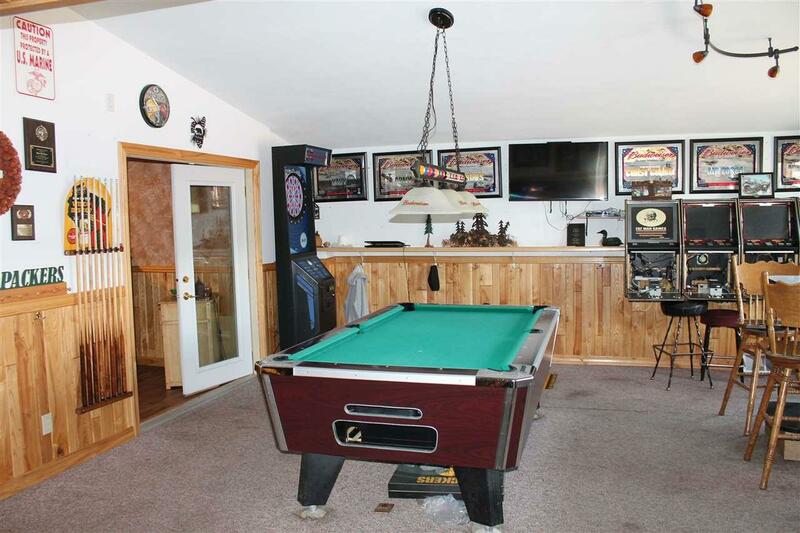 Full kitchen and a area that can seat up to 40 ppl or turned into an entertainment area for music/dancing. Upstairs has 2 rooms which could be living quarters or office. 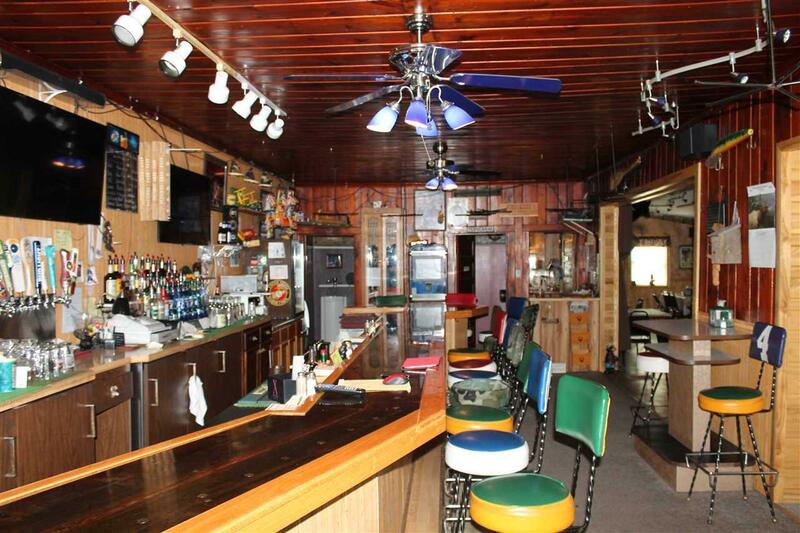 Adjoining property with a mobile home and .151 acres also available for additional 45K. Front yard could be made into an outdoor patio/bar area.